Technology found in today’s vehicles is constantly evolving, creating the need for frequently updated service publications, diagnostic software, and vehicle software. 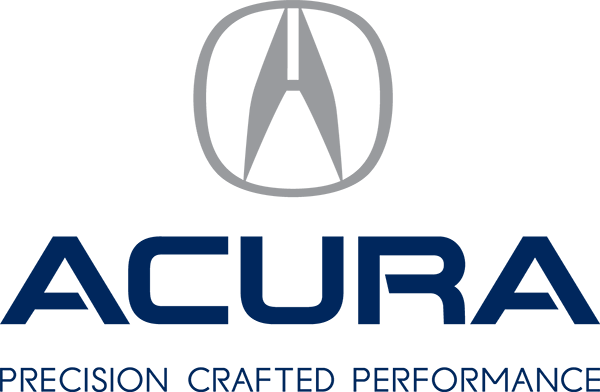 With ETecH, service publications are available the minute new information is published, providing Acura technicians with the confidence of knowing they have the very latest service tools and information on hand at all times. To ensure fast and unimpeded access, every technician is equipped with a wireless tablet device. Wireless mobility ensures that Acura technicians can thoroughly inspect complex vehicle systems quickly and easily. ETecH tablet PCs can operate outside of the dealership’s infrastructure network by switching over to a direct wireless connection with the gateway device, providing technicians with diagnostic capability during road tests.